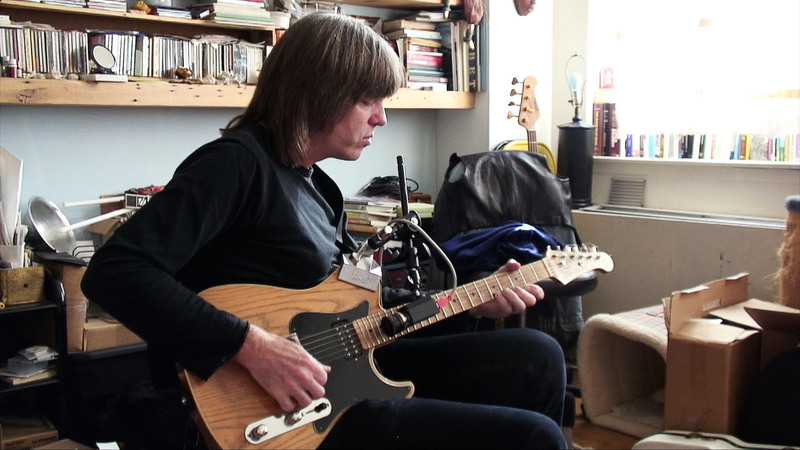 Mike Stern’s effortless bop and rock fusion is among the most distinctive voices in jazz. 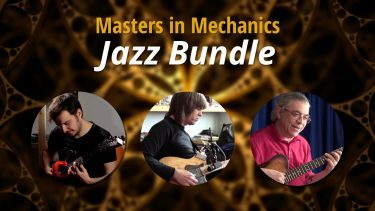 In this one-hour interview, Mike shares a veritable truckload of inspiring improvisational ideas, all of which are notated along with slow-motion video for immediate hands-on experimentation. 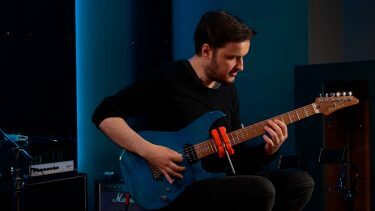 There’s never a good time to play boring exercises, and with the sheer variety of ways to think about the fretboard that Mike offers, you may never do so again! 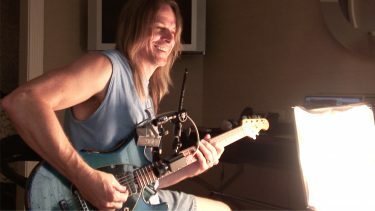 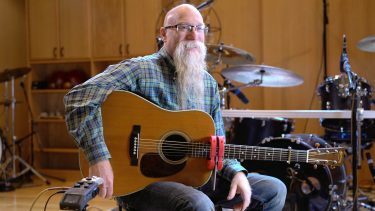 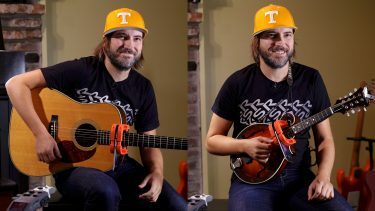 The interview package includes the one-hour interview, 65 slow motion clips with tablature in Guitar Pro and PDF, and over 20 minutes of mechanical analysis of Mike’s distinctive technique.